Mountain King (Colecovision, 1984) Sunrise Software tested & working! 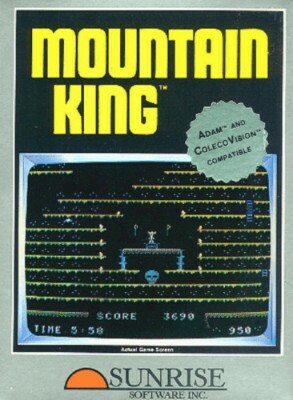 Rare Colecovision Mountain King Game Cartridge-1984! !